Millet Dehuller is used for removing husk on millets like Little, Kodo, Foxtail, Proso and Barnyard Millet. The husk and rice are separated through an aspirator. Two chambers are used for effective separation of rice from the husk. Completely unpolished millet rice is the final output. 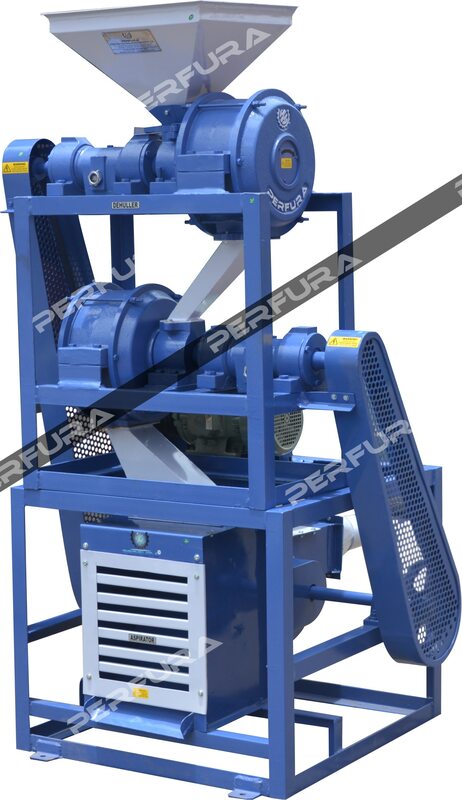 Model: MD 3300CD Capacity: 300 kg/h Suitable for: Little, Kodo, Foxtail, Proso and Barnyard Millet.